the Super Bowl 50 pregame show with various guests and analysts. CBS Sports Network’s Sunday pregame show — That Other Pregame Show — expands to the week leading up to the Super Bowl, airing live from Super Bowl City, an area of San Francisco, at the foot of Market Street. According to NRF’s Super Bowl Spending Survey conducted by Prosper Insights & Analytics, average viewer spending was estimated to reach a survey high of USD 77.88 in 2015, up from USD 68.27 in 2014, with fans splurging on everything from game day food and new televisions to athletic wear and decorations. With total spending at USD 14.3 billion, millennials are known to have higher average order value purchases. The NRF’s 2015 Super Bowl spending survey was designed to gauge consumer behavior and shopping trends related to the Super Bowl. The survey was conducted for NRF by Prosper Insights & Analytics. The poll of 6,375 consumers was conducted from January 6-13, 2015. Super Bowl Commercials have a high purchase influence with nearly 20 percent stating commercials influence the consumers to either buy products or search online for more information, making search advertising a key companion for TV and Online advertising during the game. In another survey by SOASTA nearly 46 percent of viewers planned to use apps while watching the game last year. The survey was conducted online by Harris Poll on behalf of SOASTA from Jan. 21-23, 2015 among 2,057 adults, 1,496 of whom own smartphones or tablets. “One-third (32 percent) of smartphone/tablet owners say they will use social media apps like Facebook and Twitter, followed by sports apps like ESPN and Sports Illustrated (20 percent) and games such as Candy Crush Saga and Trivia Crack (19 percent)”. Men ages 18-34 are more likely than their older counterparts to use video apps like YouTube and Vine (47 percent), food delivery apps like Grub Hub and Seamless (28 percent) and dating apps like Tinder and OK Cupid (14 percent). According to Fierce Retail, Click and Collect has proven to be a hit during the holiday season, with shoppers as nearly one-third opted for the service and a whopping 69 percent made additional purchases at the time of collection. 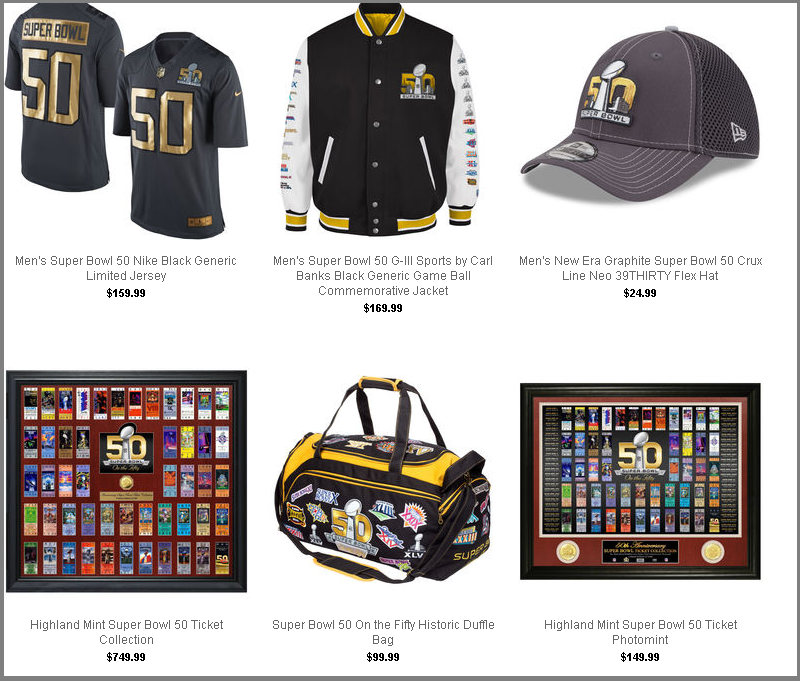 With NFL Shop and Nike ready with Super Bowl 50 Gear, NFL Fans have a large collection of Merchandise to choose from. 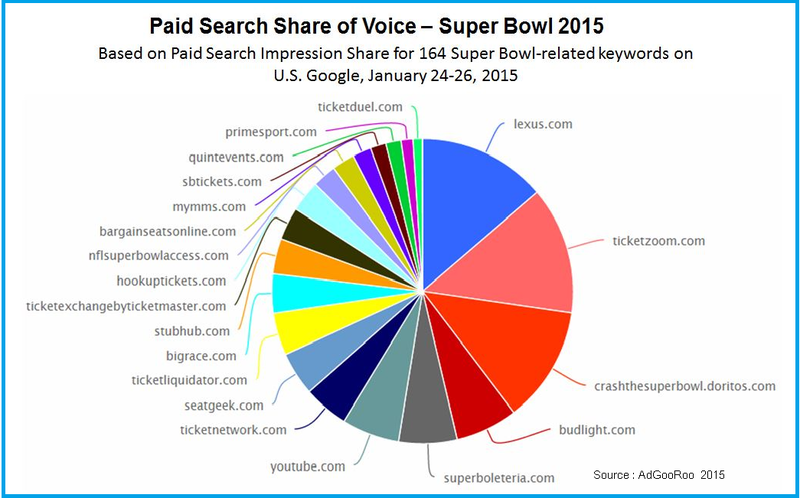 AdGooroo examined paid search text ad impressions on 164 Super Bowl-related keywords in the U.S. on Google from Jan. 24 through Jan. 26, 2015, for terms ranging from “super bowl” and “super bowl commercials” to “super bowl tickets.” Toyota’s Lexus led the share of voice, with a 10.2 percent paid search impression share promoting its new Lexus NX model. TicketZoom.com took the No. 2 spot, with a 10.1 percent impression share. PepsiCo’s Doritos took No. 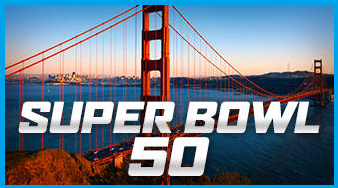 3, with a 9.1 percent impression share for its interactive promotion CrashTheSuperBowl.Doritos.com. Anheuser-Busch’s Bud Light took No. 4 with 4.6 percent, offering search ads that directed consumers to its “Real Life PacMan” commercial, which ran during the game. Advertisers that are targeting at Higher Click Share and Impression Share can go with a Super Bowl search advertising campaign, for Keywords that are most searched for. As seen in the case of M&Ms search advertising campaign that gained a 3.9 percent Impression share without a TV advert during the lead up to the Game Day. There were only four Super Bowl TV sponsors in the Top 20 for Paid Search Share of Voice,however, YouTube gained a 4.5 percent impression share, YouTube’s ads during the period included promotions for Pepsi, Toyota Camry, Snickers, McDonald’s, and Budweiser. 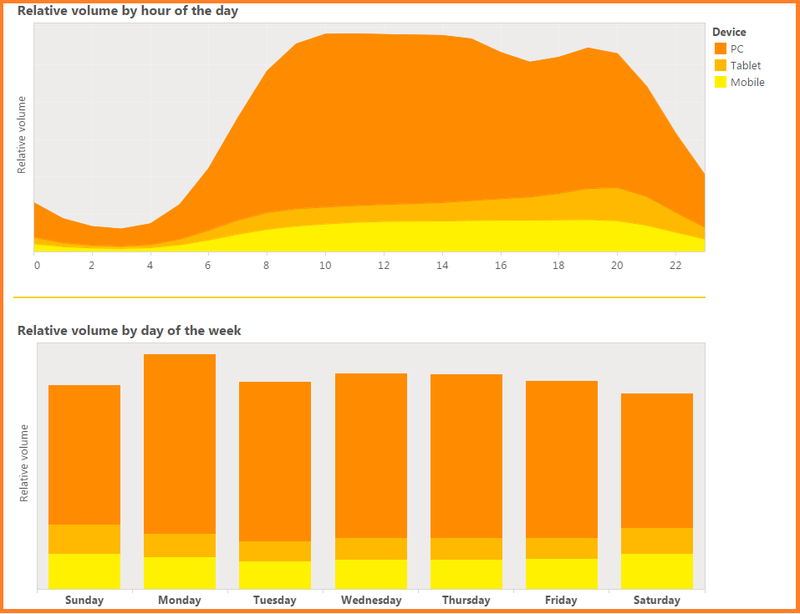 For Super Bowl advertisers planning Search Campaigns and adverts for, here is a Retail Search Volume tool from Bing that can help with Campaign optimization. 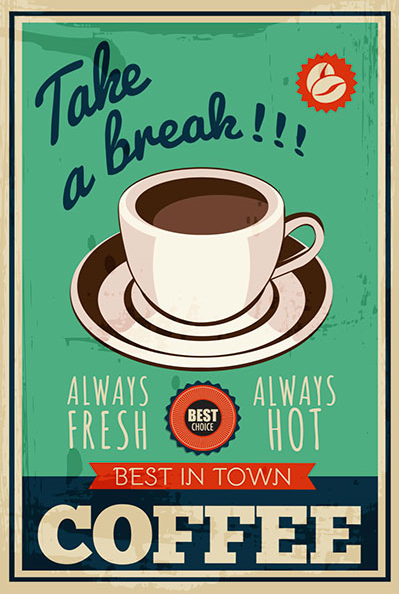 Use Sitelink extensions to promote your offers and social media profiles. 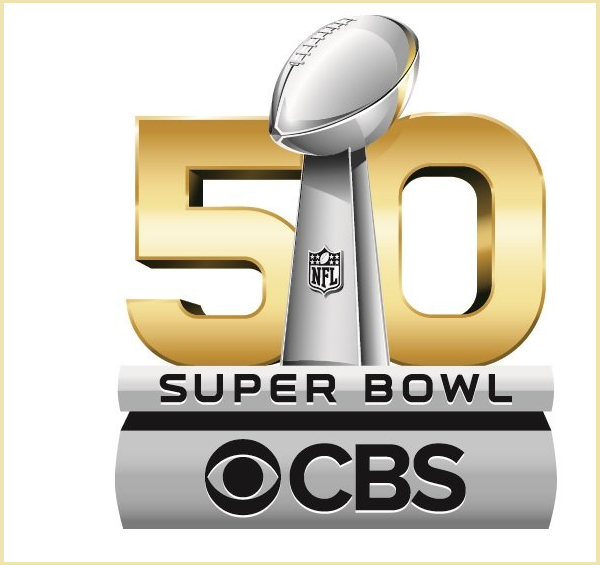 CBS in partnership with Verizon Wireless will Live Stream Super Bowl 50 for NFL App users. For targeting mobile app users targeting Verizon customers with campaigns on Social Media can help your campaign get noticed. Twitter allows advertisers to target audiences that are using a specific mobile carrier,making for another opportunity for advertisers to engage Super Bowl audiences. 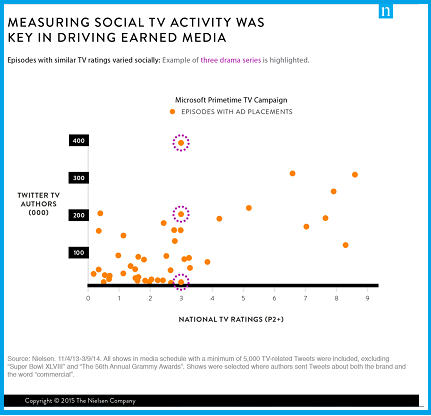 Social TV activity at the same time is seen to increase audience engagement and brand memorability for advertisers. Facebook took a page from Twitter’s playbook, selling ads that target people based on what they are talking about in real-time during Super Bowl 2015. These included video ads that played automatically on Facebook’s News Feed, triggered by keywords that members mention in their posts as they watch the Super Bowl. According to AdExchanger, Google has introduced real-time advertising units for key events. The format can be “dynamically inserted” across YouTube, “hundreds of thousands of apps” and about two million sites across the Google Display Network, according to Tara Walpert Levy, managing director of agency sales for Google. “It’s a way for marketers to launch ads that are relevant and timely to what’s happening during a live event, and connect with audiences in a deeper way,” Walpert Levy said. YouTube ad units are designed to engage audiences with live events by syncing “time” mobile, video and display ads more sequentially with what’s happening on live TV. NBC Sports Live Extra’s live stream of Super Bowl XLIX to desktops and tablets set Super Bowl records for average viewers per minute (800,000), concurrent users (1.3 million) and total minutes (213 million), according to Adobe Analytics for Super Bowl 2015. Nielsen estimates for Sunday’s Super Bowl last year on NBC set a U.S. television record with 114.4 million viewers — up 2.2 million from the previous record. Instagram has a large base of engaged users and video content on Instagram has generated higher engagement. Planning your advertising campaign for mobile users with Instagram’s Video ad units can boost results for your campaign performance as seen for Michael Kors with a Marquee Ad unit. Michael kors used Marquee ad format for a high-impact, mass awareness campaign with #JetSetGo, that brought in a 22-point lift in ad recall in the US. The campaign also created a lift in top of mind awareness. Verizon’s ad-supported Go90 app launched in October, for iOS and Android, offers users 8,000 titles and over 35 exclusive original series. Verizon said that catalog includes 15 of the 30 most-viewed network shows and nine of the 15 most-viewed shows on the web. Finding a right publishing partner can boost the engagement for your Super Bowl campaign. Posted in Advertising, Social Media. Tagged advertising, Bing, Campaign, CBS Sports, Digital, Retail, Super Bowl 2016.